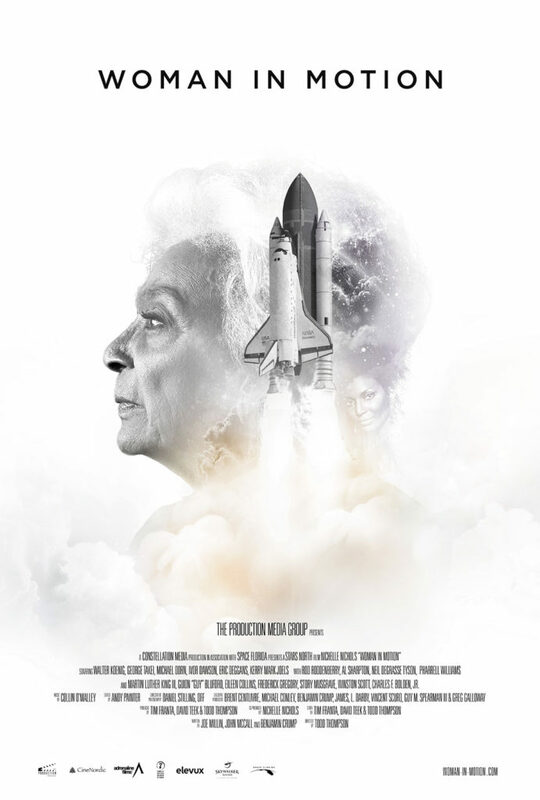 Woman In Motion Documentary Film – Nichelle Nichols embarks on a national blitz, recruiting 8,000 of the nation’s best and brightest, including the trailblazing astronauts who became the first African American, Asian and Latino men and women to fly in space. In 1977, with just four months left, NASA struggles to recruit scientists, engineers and astronauts for their new Space Shuttle Program. That is when Nichelle Nichols, Star Trek’s Lt. Uhura, challenges them by asking the question: Where are my people?. She embarks on a national blitz, recruiting 8,000 of the nation’s best and brightest, including the trailblazing astronauts who became the first African American, Asian and Latino men and women to fly in space. Nichelle Nichols began her show business career at age 16 as a singer and dancer with Duke Ellington and his band. Adding acting to her repertoire, she was twice nominated for the Sarah Siddons Award for best actress. In 1966 she joined the cast of Star Trek where she embraced her best known role as communications officer Lt. Nyota Uhura. 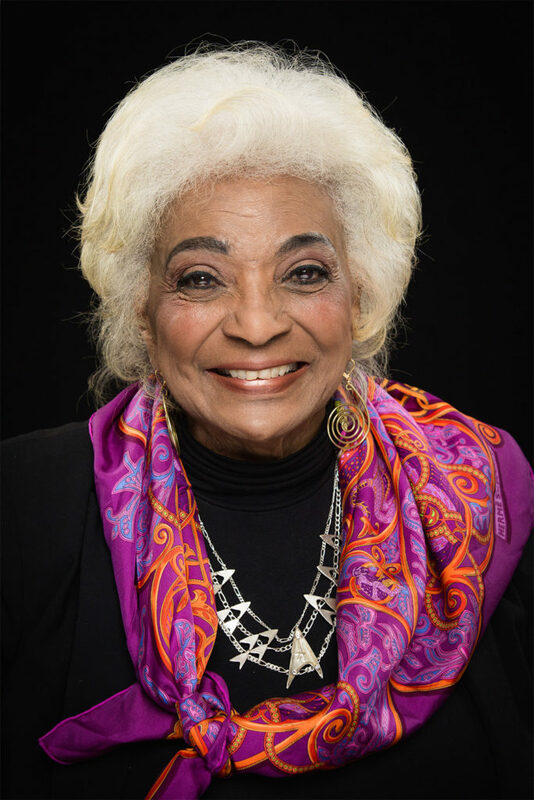 Nichelle was invited to join the board of directors of the National Space Institute and asked to aid in its astronaut recruitment program for the space shuttle project. She embraced the challenge and launched a daunting, national blitz for NASA, recruiting 8,000 of the nation’s best and brightest, including the trailblazing astronauts who became the first African American, Asian and Latino men and women to fly in space. 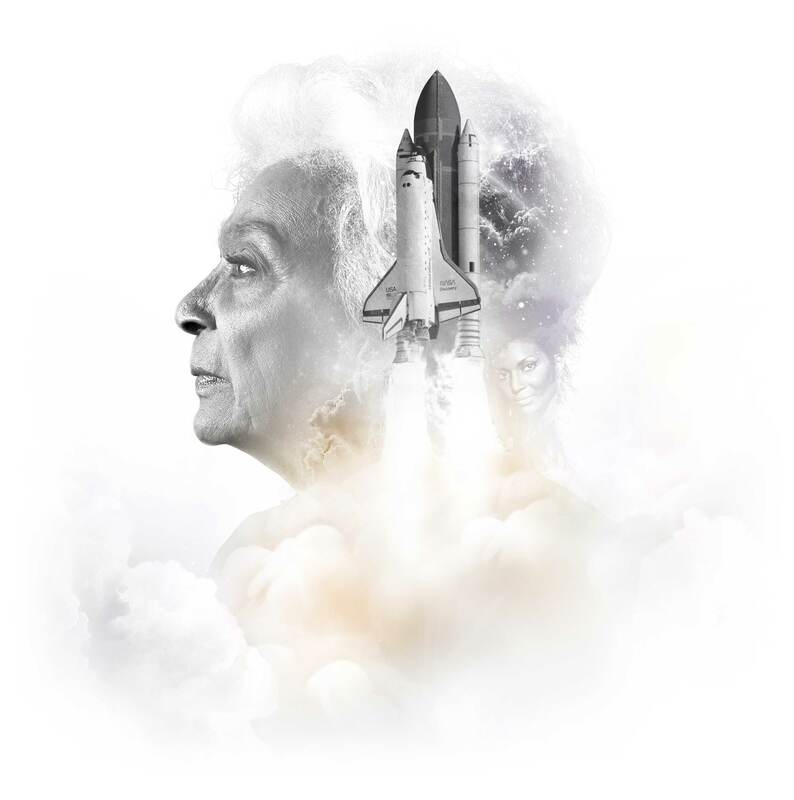 Nichelle’s efforts changed our world for the better, helping break down barriers and unite us. 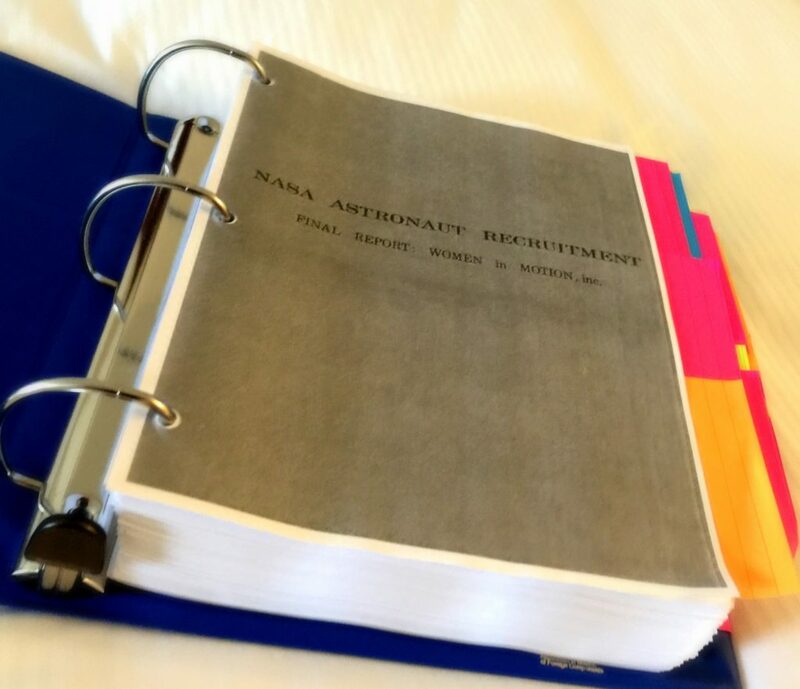 Upon successfully completing her mission with NASA, Nichelle submitted a 400 page report documenting every moment of her 4-month, daunting journey. The Executive Summary she wrote as an introduction to her report is available here to download and is truly a historical time capsule that both enlightens and inspires.